Bio synthetic “BIOFIBRE” Artificial hair. 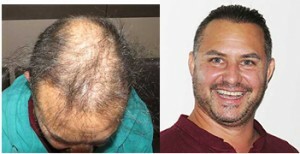 Both types of hair are implanted exclusively by Exoderm and by special methods developed by Exoderm’s that allow patient to get maximum amounts of hair implants with much less risk with almost no rejection or complications unlike with the older types of synthetic hair and the old methods of implantation’s 20 years ago . Final Results in only one or two day. Immediate and natural aesthetic result. High hair density in a few hours. 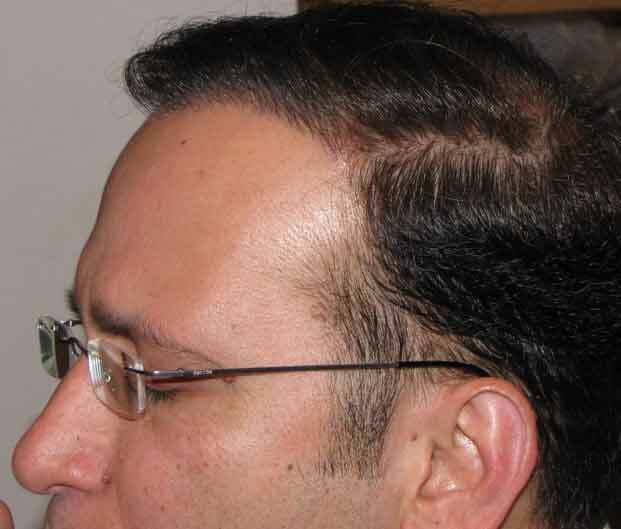 The implant can be performed alone or in combination with other methods of hair transplant. best solution for patients without enough donor area or large bald area that can not get covered with FUE at any age. Best method to increase the density of hair with no limit of the amounts. 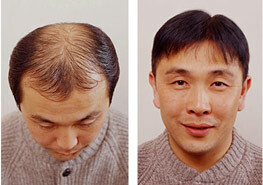 Repair older or failed hair transplants and cover any empty area or simply increase the density. natural method for any kind of alopecia . 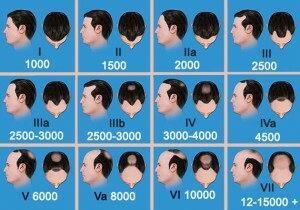 The most professional Hair clinics 30 years of practice with any type of hair transplants. 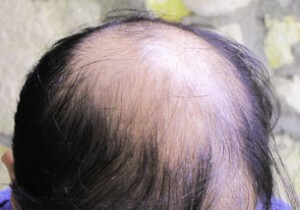 Alopecia, Plastic Surgery, aesthetic treatments and surgeries. Artificial Hair implants , 2 kinds of synthetic hair to choose from by any mix of colors and hair type for a perfect natural match . 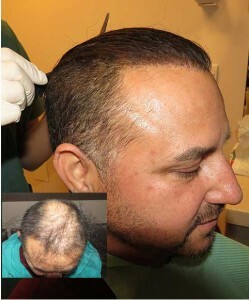 The only clinic that can implant even 6000 hair safely in only one session, so that patients do not have to lose too many days, money and or unnecessary trips back and forth. All results in 1-2 days . High level facilities, most modern and best locations near International Airports In Europe. Best choice economically and professionally. free consultations, Free after care controls. 500 Euro allowance * or Max 500 Euro return for flight ticket. * For new patients for more than 3,000 implants only. 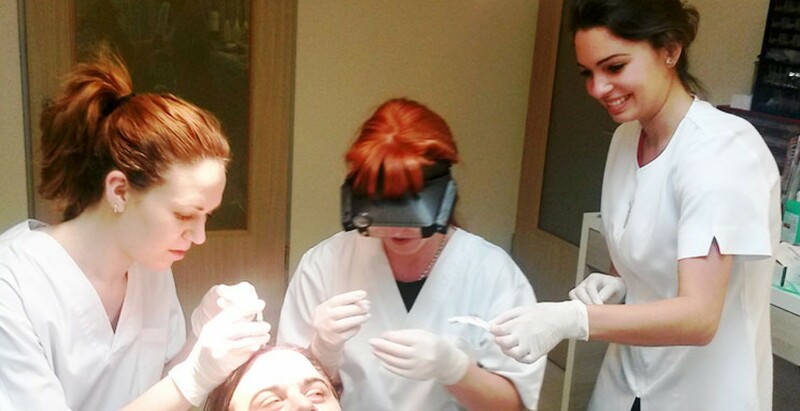 For Doctors and Clinics: Training courses for doctors and their Medical Staff, Franchises + most professional training courses for Doctors and clinics for the original Exoderm peel and all types of FUE hair transplant methods and or Artificial Hair Implants. Budapest / Sopron / Wien / Vienna / Linz / Tel-Aviv / Frankfurt / Berlin Koln / London / Paris. U.S.A – Package Deals to Europe .